Finding fun things to do in the winter can be a challenge, especially for older kids and teenagers. The winter months can be long, dark, and boring. The cold weather and short days can lead to unhealthy habits, like overeating, spending too much time on the internet, or sleeping too much. So while you don't need to entertain your children all winter, it can be helpful to create a list of "things to do when bored." Then, when your child complains of being bored or you catch her spending too much time on her electronics, recommend she pick something to do from her list. Doing some of these activities together might be fun for the whole family. And, you might find they are some easy ways to give your teen plenty of positive attention during the winter months. Fresh air, sunlight, and physical activity are important for your child's physical and mental health. So encourage him to go outside and get moving. The average teen spends between seven and nine hours each day using electronics. That means many teens likely aren't getting the recommended 60 minutes of exercise. While your teen might be concerned about looking good when he goes outside, make sure he dresses appropriately for the weather. Frostbite and hypothermia pose serious risks to children in the winter. Additionally, if your teen is going to engage in winter sports, like snowboarding, skiing, or hockey, insist on helmets and other safety gear. When it's below zero, pitch dark, or blizzard-like conditions, your teen will need some indoor activity ideas. 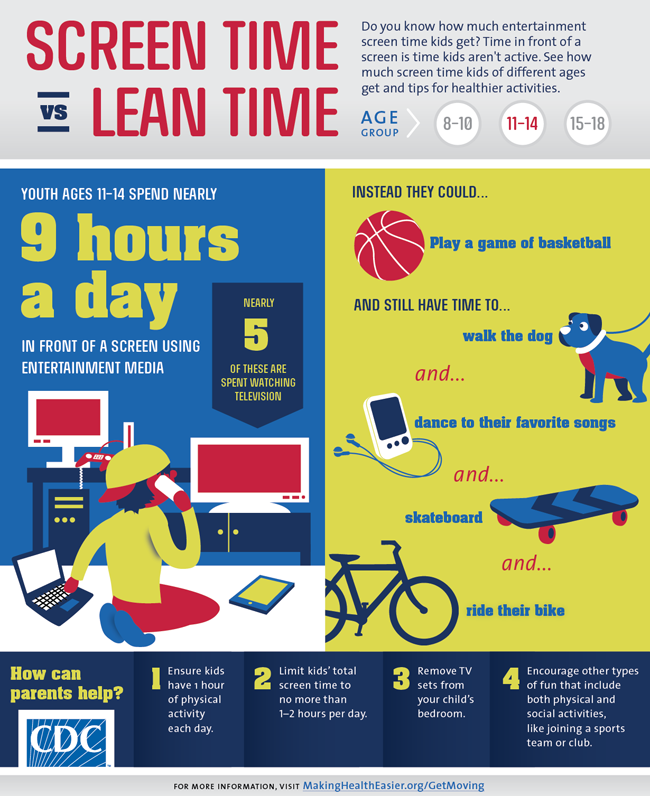 And while there's nothing wrong with surfing the internet, watching TV, or playing video games for a reasonable amount of time, make sure you set clear limits on your teen's screen time. Use the winter months as a way to encourage your teen to discover hidden talents and new interests. A little creativity and imagination can go a long way toward keeping her mind and body active. 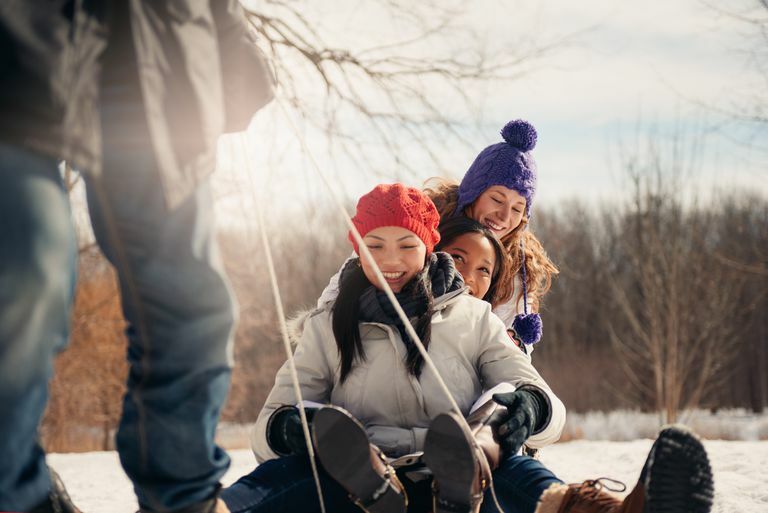 One of the best ways to help kids deal winter boredom is to encourage them to be active with their friends. Seeing friends outside of school can also help build social skills. So let your child invite a friend over or plan a gathering with a group. It can be a great time to practice specific social skills, like making a phone call (as opposed to just texting). Teach life lessons about friendship too, like the importance of reciprocating social invitations and being a good host. Winter can be a good time for your teen to learn life skills. Challenge your teen to try activities that will prepare him for life after high school. If you struggle to find activities that keep your family active, don't give up. Keep trying new things. In fact, you might even take turns picking activities each week for the family to try. When everyone keeps moving, you'll stay physically and emotionally healthier throughout the winter. And you'll teach your teen healthy habits that may stick with her throughout life. Screen Time vs. Lean Time. Centers for Disease Control and Prevention. Your Physical Activity Guidelines. Centers for Disease Control and Prevention.